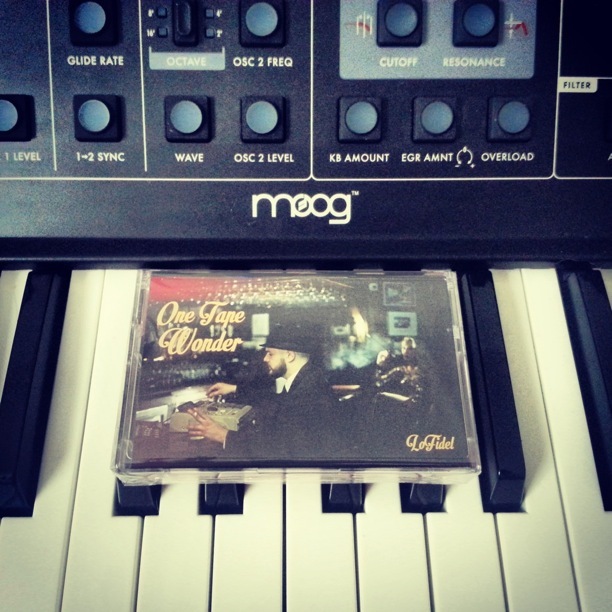 Recorded directly onto a 4 track cassette recorder from an analog sampler (MPC 2000XL) LIVE IN ONE TAKE, "One Tape Wonder" was created entirely analog and produced without any digital editing. 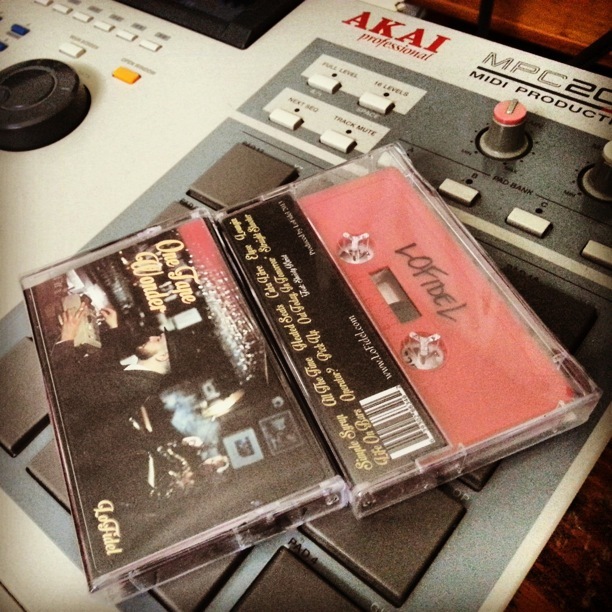 Similar to the debut self-titled project "LoFidel", this instrumental album is a journey into the life of LoFidel using organically orchestrated hip hop beats. Throughout the album, several analog synthesizers were used (2 Korg synths and a Moog). The album features a special guest appearance by legendary MC Sheisty Khrist ("Out Today, In Tomorrow"). What a true hip hop instrumental SHOULD SOUND LIKE!